Plant active Olive Squalene has been touted the ‘antioxidant of the future’, with its incredible biocompatibility to the skin. Mimicking our skin’s own built-in moisturiser, it is a multi-beneficial, naturally anti-ageing plant active suited to all skin types, even the most sensitive. While many commercially available Squalene Oils and supplements are derived from shark liver at Botani we turn to the humble Olive. Olive Squalene is extracted from the fresh olive pomace, which includes the skin, pulp and pit of the olive. 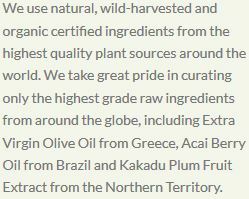 Our sustainable, vegan, Certified active Organic Olive Squalene is bottled in eco-friendly, amber bottles in Melbourne. We are all born with Squalene, in fact new borns have the highest content of squalene in their blood. 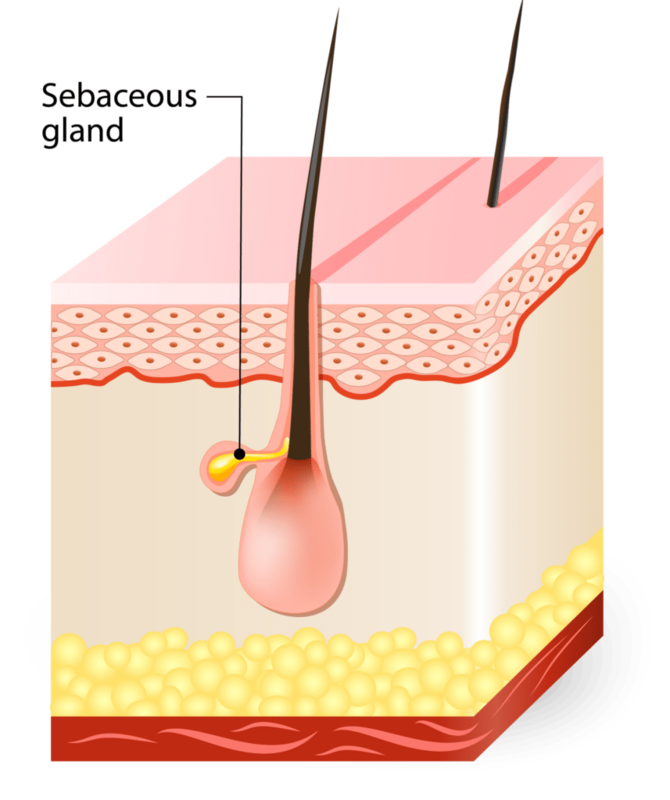 The skin’s sebaceous glands contain around 12% Squalene, forming part of our skin’s natural protective barrier that keeps the moisture in, and bacteria out. From the age of around 25, the skin’s Squalene levels start to deplete, making us more prone to dryness, dehydration and premature ageing. Nature provides us with a perfect replenishment sourced from the legendary Olive tree. Applying Squalene to the skin will help maintain skin health without the greasiness because it mimics our bodies natural moisturiser and is quickly absorbed. On the skin’s surface it protects from moisture loss and environmental toxins by acting as a barrier. Natural alternative to mineral oils (petrochemicals). Mineral oils suffocate cells by not allowing the skin to breathe. One of nature’s greatest emollients, Squalene quickly absorbs into the skin, restoring suppleness and elasticity, without the oily residue. In recent clinical studies, 75% of testers reported an immediate feeling of hydration and 79% reported an improvement in long term hydration. 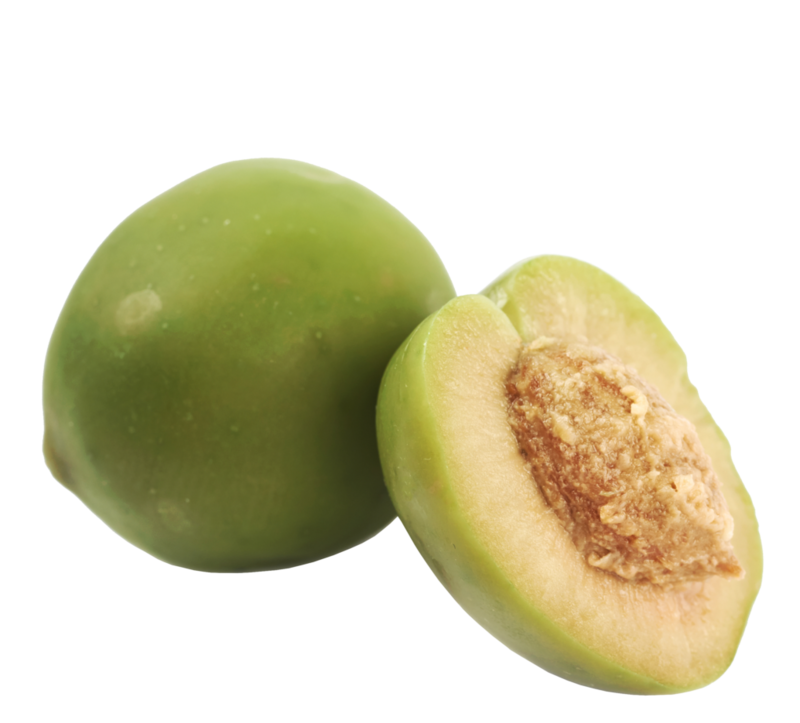 Olive Squalene delivers oxygen deep into the skin and promotes healthy skin cell rejuvenation. In recent clinical trials, 100% of testers had lighter, brighter skin, 63% found that it reduced pigmentation and age spots and 44% said it reduced the appearance of acne scars. Dermatologically tested, non-irritating and suitable for atopic and sensitive skin, 100% of testers (in skin compatibility testing) reported no irritations or allergic reactions. 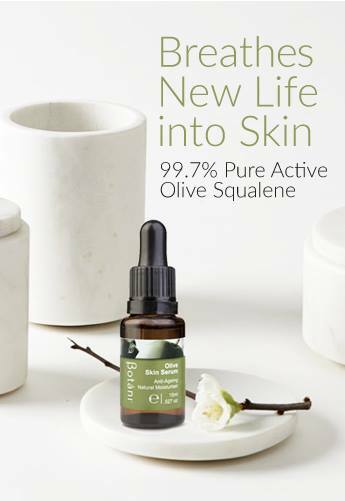 Naturally anti-inflammatory, Olive Squalene is suitable for use on all skin types including sensitive and dry, reactive skin conditions. Our Olive Skin Serum is truly one of natures remarkable hydrating anti ageing serums. Healing, hydrating and replenishing. The Olive Skin Serum is Clinically proven to increase and seal moisture levels in the skin within 24 Hours, see the Clinical trial results. Learn more about and shop the Olive Skin Serum.